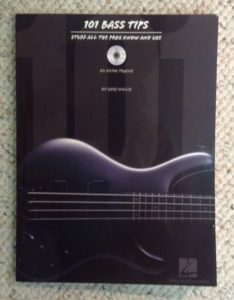 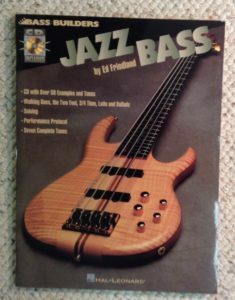 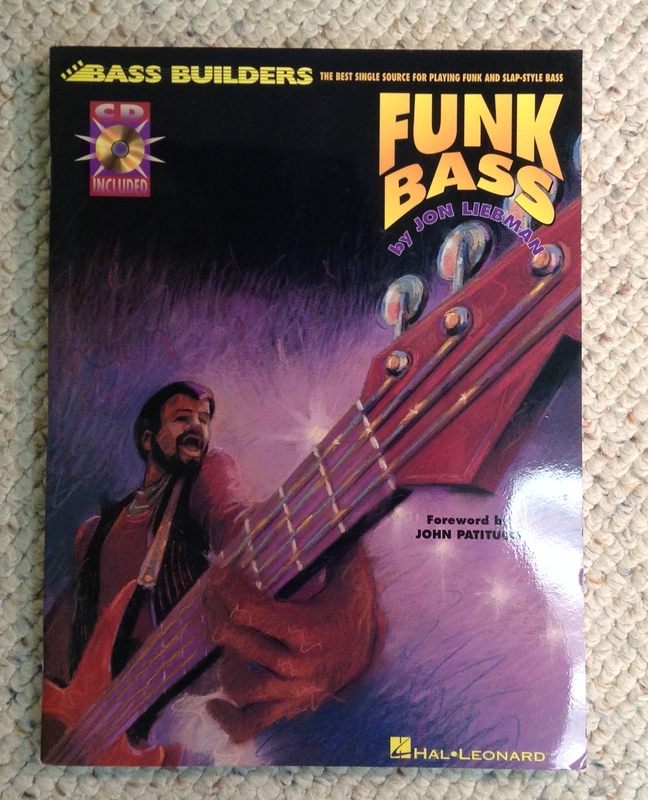 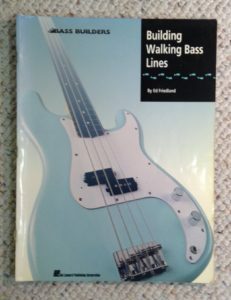 There are plenty of good bass guitar books available. 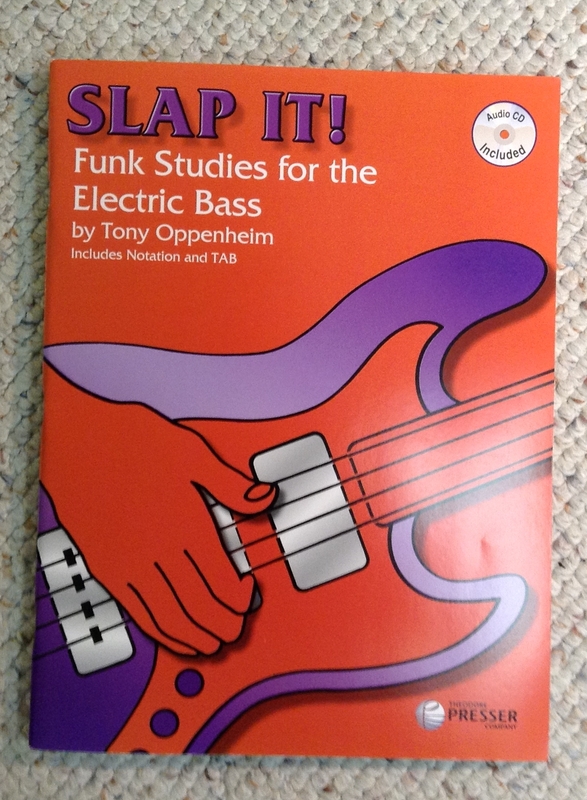 My bass curriculum reflects the topics of interest that I have and that my students have raised. 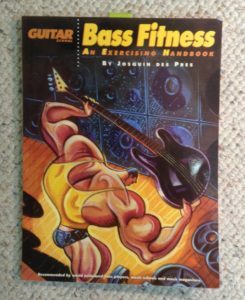 I will be happy to discuss your interests and goals at your lessons. 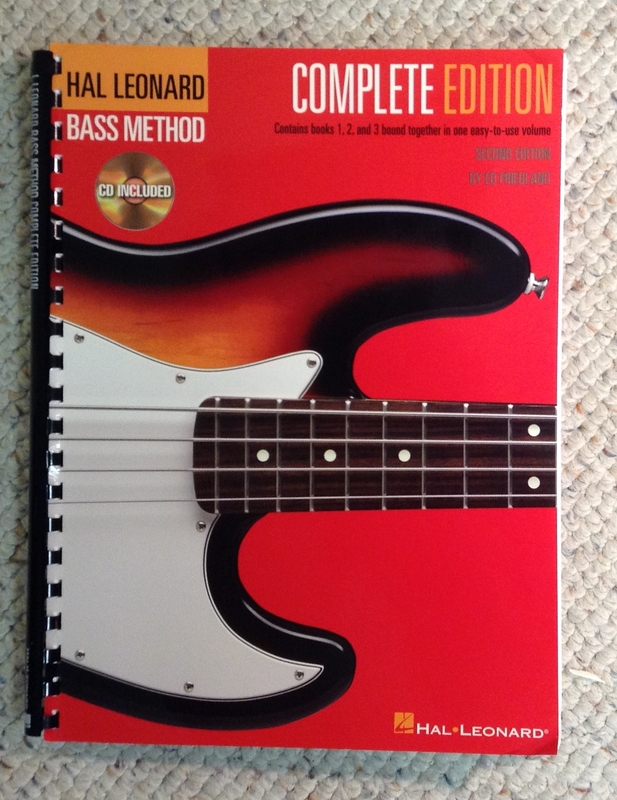 This is the 3 book beginner’s level bound in a single volume that I recommend. 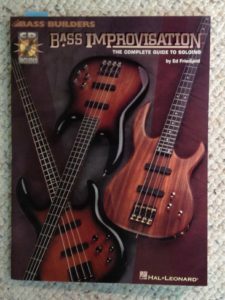 Bass exercises that range from easy to advanced. The focus is to develop strength and dexterity. Here are 101 tips for bassists. 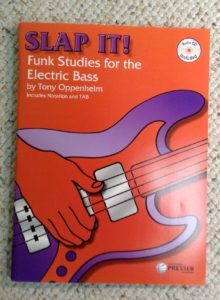 Some of them will apply to you no matter what your skill level. The title says it all. 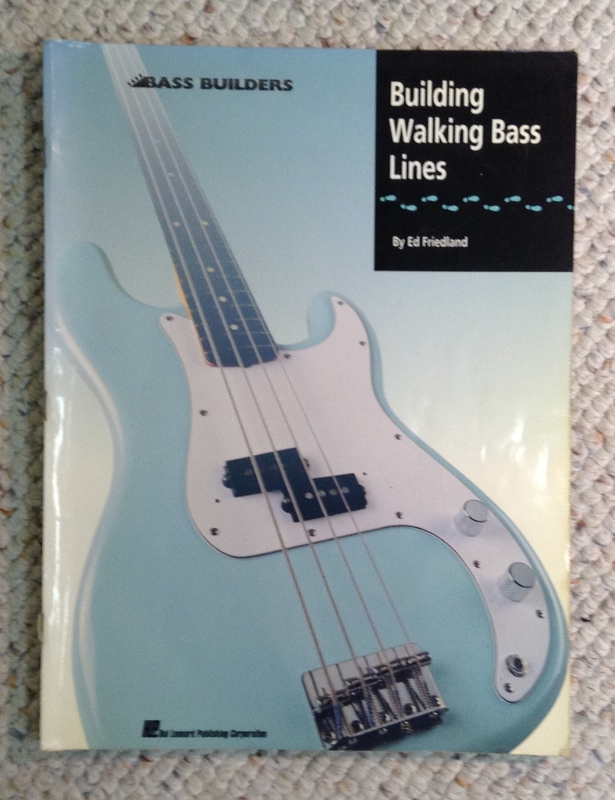 Learn to play walking bass styles. 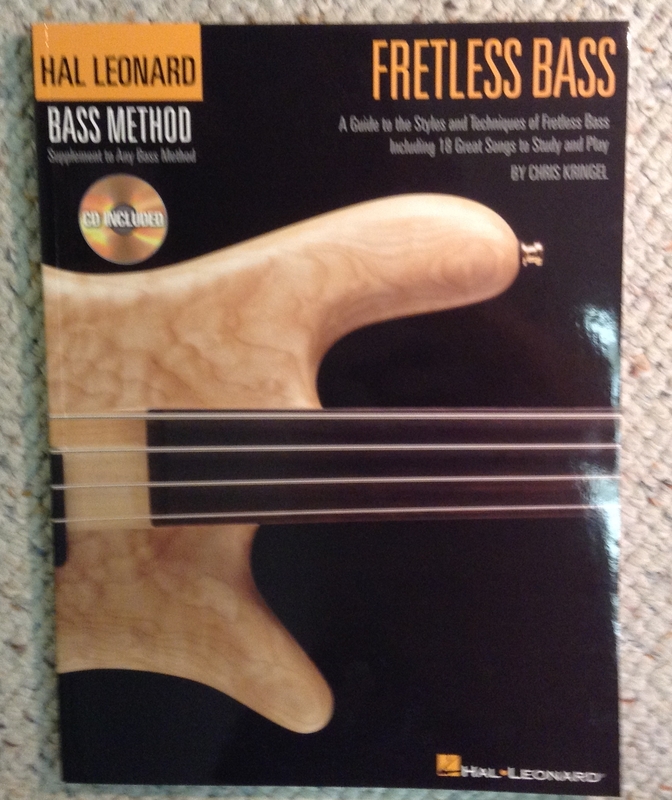 Fretless bass is not an easy instrument. but I can teach you to play it. Improvising on any instrument is an advanced skill. This book has great ideas.